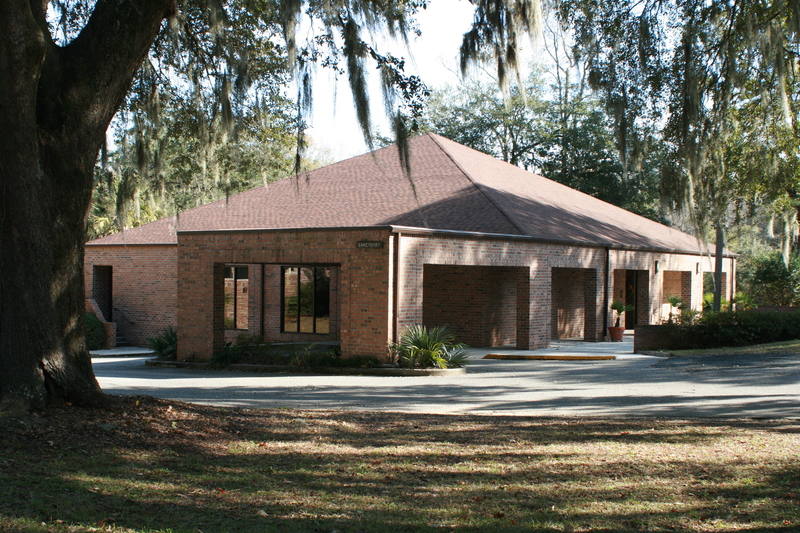 Dorchester Presbyterian Church’s Good Shepherd School is licensed by the SC Department of Social Services. The Good Shepherd School is a ministry of the Dorchester Presbyterian Church. At The Good Shepherd School, we believe that each child is loved by God, that learning begins at birth, and that each child is unique with their own learning style and rate of development. Our mission is to provide a high quality early childhood education program in a Christian environment that focuses on the whole child – spiritually, socially, emotionally, physically, and intellectually. * Approved by the GSS Board on April 25, 2013. Approved by the DPC Session on May 21, 2013.